When you use video on your website, you have a powerful tool that can increase the popularity of your web pages. Whether you want to earn money, share your knowledge or increase page views, you can use video to create a dynamic web site the attracts and keeps visitors. Videos have been proven to demand more consumer attention than any other medium. And while we’re in the midst of what some might call a content-overload for consumers, capturing attention is particularly key. Now more than ever, the ability to attract, engage and bring visitors back to your website is critical to the success of your company. If you are looking a creative way to get noticed and stand out from the competition, custom videos are a great option that provides many benefits to your website and company. With the increased consumption of video and the resulting rise in production, technologies are leaning more and more towards favoring the video-marketer. Consider Facebook’s addition of the auto-play for example. It’s hard to argue that a status update or link to an article demands as much attention as a video in your newsfeed. The number one reason for using video in your content marketing plan? 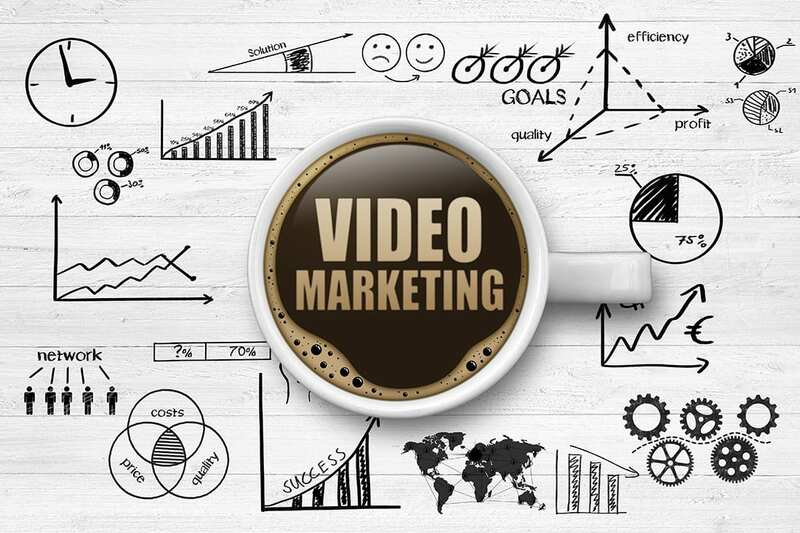 Video converts more customers. Simple, right? Recent research shows that 71% of marketers say video conversion rates outperform other marketing content. Need we say more?